Venue: Join us on a boat trip to visit one of Portugal’s wonders of nature to see hundreds of nesting white egrets and herons and also horses on the islands near the fluvial port of Escaroupim. 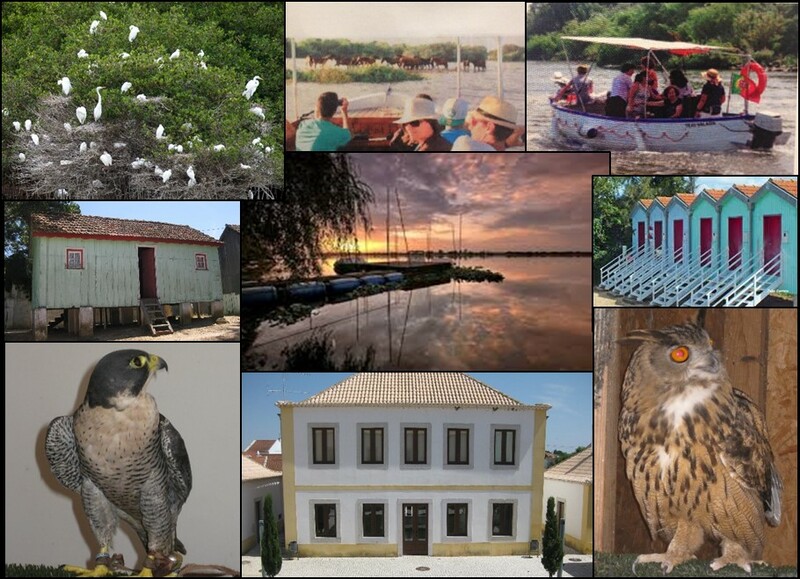 Before the hour-long boat trip we will be treated to a display of falconry at the 16th century-old Falcoaria Real, at Salvaterra de Magos, and also a visit to the “Escaroupim e o Rio” museum to see the exhibits of the day-to-day life of the River Tejo fishermen. Lunch: Entrées, Beef (Vitela Estufada) or Codfish (Bacalhau à Gomes Sá,) desserts, and coffee. Please choose. Lisbon 09.00: Museu de Lisboa, 245 Campo Grande, 1700-091 Lisboa (free parking at the nearby EMEL car park). Please confirm by E-mail to library@bhsportugal.org, or by post to the address above, by Monday 6th May, with proof of payment.